Karen Thomas is Head of Archive at MOLA, managing a team of full-time and part-time staff, and responsible for the successful completion of up to a hundred archives a year. After working in the insurance industry for many years, Karen moved to the heritage sector, joining the London Archaeological Archive and Research Centre (LAARC) team in 2000, where she was responsible for the day-to-day running of the office and production of documentation. In 2001, she was a member of the ‘Minimum Standards’ project team. This project was set up to ensure that archaeological finds were stored and conserved in appropriate conditions for long-term preservation, and were accurately referenced to enable access by researchers. The project also involved managing volunteers and organising themed open days for the general public. In November 2005, the Minimum Standards Project won the UK Conservation Award for Collections Care. While working at the LAARC, Karen also helped to set up the Central London branch of the Young Archaeologists’ Club. 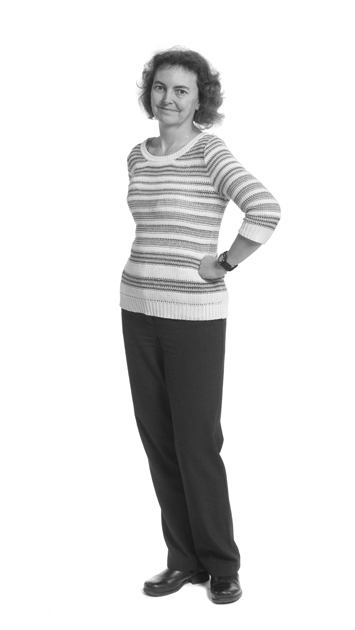 In 2005, Karen transferred to our archive team on a temporary basis. In April 2006, her post was made permanent and since September 2007, she has headed up other archive team. She also manages a varying numbers of volunteers and interns.